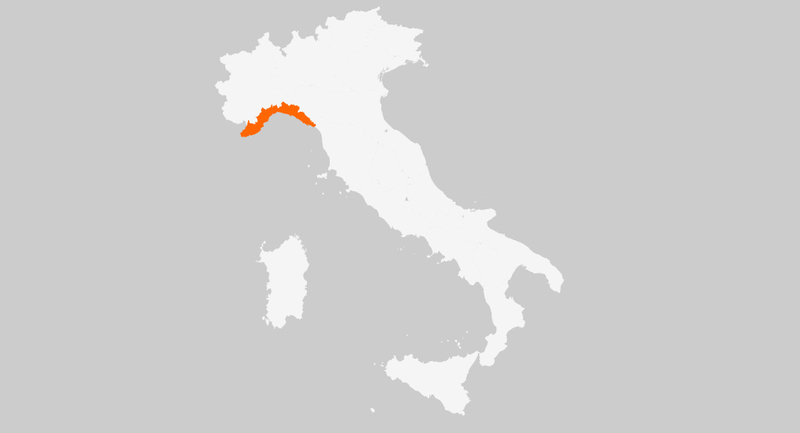 Jews settled in Liguria later than in many other regions. In Genova, the local merchants, fearing Jewish competition, did not allow the Jews to settle there until 1648. 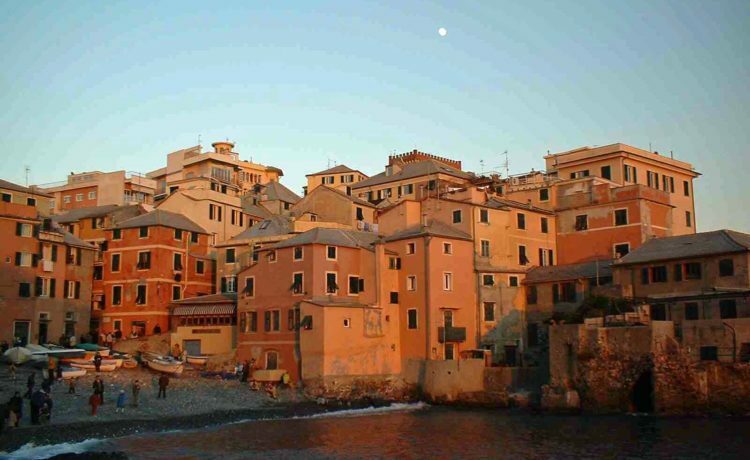 Smaller Jewish communities, now mostly extinct, were in La Spezia, San Remo, Lerici and Monterosso.